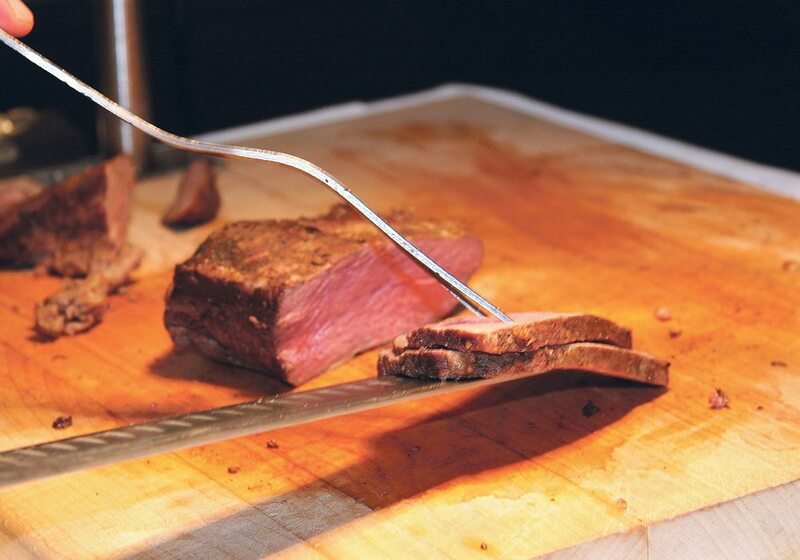 Canada’s beef industry and federal Agriculture Minister Lawrence MacAulay are celebrating today because Canadian beef producers now have full access to the Mexican market. 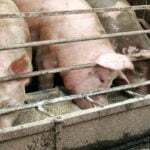 In a conference call this morning from Mexico, where he was on a trade mission, MacAulay said details have been finalized, and normalized beef trade with Mexico has been restored. In late June, Prime Minister Justin Trudeau said Mexico was dropping its restrictions on Canadian beef from cattle 30 months of age and older. 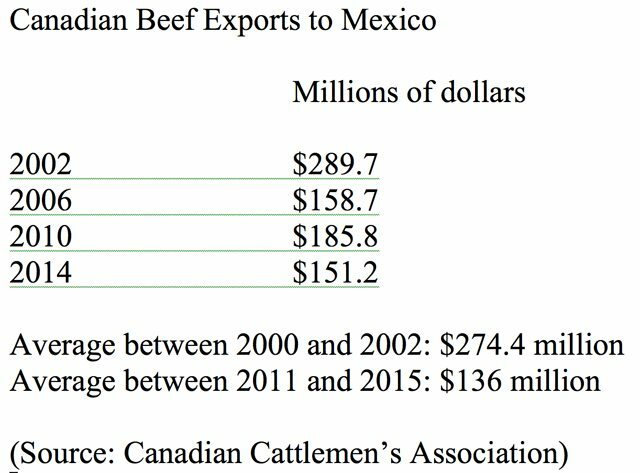 Prior to the announcement, Mexico would accept beef only from Canadian cattle younger than 30 months because of concerns over BSE. 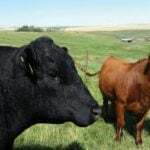 A federal government’s press release in June said change would increase Canadian beef exports to Mexico by $10 million annually. This morning, MacAulay said the benefits are substantially larger. Ron Glaser, vice-president of corporate affairs for Canada Beef, who was in Mexico with MacAulay, said exports to Mexico could be much higher because Mexico is a diverse market with many opportunities for beef products. “This action will certainly help Canadian packers be more competitive against their U.S. counterpart, by being able to offer a broader range of products,” he said. 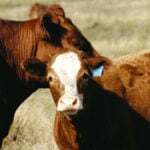 The timing of the official opening of the Mexican market may be helpful for Canadian ranchers and beef exports because October and November are the traditional months where beef producers send mature breeding cows to market.